And unless these threats are addressed, millions of lives will be at risk. 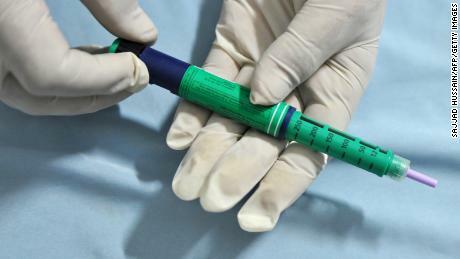 One of the most controversial recent health issues in the US is now an international concern. "Vaccine hesitation – the reluctance or refusal to vaccinate despite the availability of vaccines – threatens to reverse the progress made in addressing vaccine-preventable diseases," said the WHO. "Vaccination is one of the most cost-effective ways to prevent disease – it currently prevents 2-3 million deaths per year and another 1.5 million can be avoided if global vaccination coverage improves." 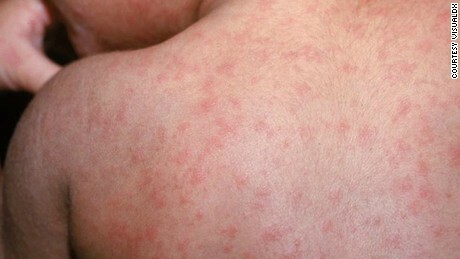 The healthcare office called the recent worldwide increase of 30% of cases of measles – a disease that was almost wiped out in some countries. 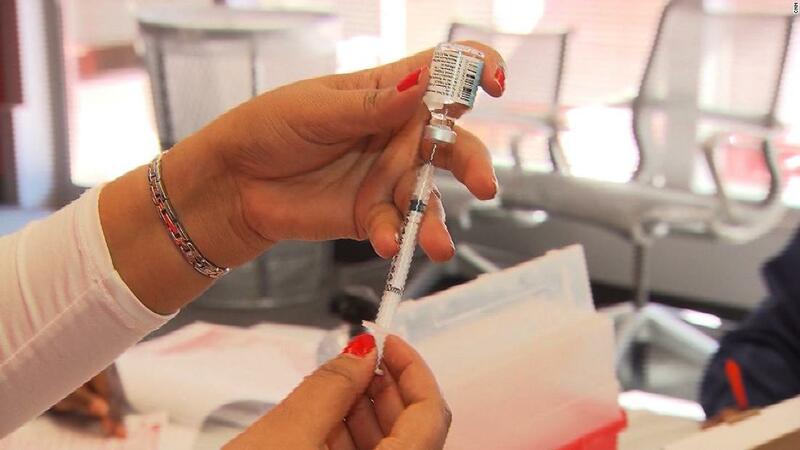 "The reasons for this increase are complex, and not all of these are due to hesitation due to vaccines," the WHO said. "However, some countries that were close to the elimination of the disease have seen a revival." The incredible success of antibiotics, antivirals and antimalarials is obscure: excessive use of such treatments has led to resistant superbugs. "Now the time runs out with these drugs," said the WHO. "Antimicrobial resistance – the ability of bacteria, parasites, viruses and fungi to resist these drugs – threatens to send us back to a time when we could not easily treat infections such as pneumonia, tuberculosis, gonorrhea and salmonellosis." Approximately 1.6 million people die of tuberculosis every year and many patients suffer because antibiotics do not work. "In 2017, about 600,000 cases of tuberculosis were resistant to rifampicin – the most effective first-line drug – and 82% of these people had multidrug-resistant tuberculosis," said the WHO. The agency said it is working on a plan to combat antimicrobial resistance by increasing awareness, reducing infection and encouraging the careful use of such drugs. Polluted air kills 7 million people every year and about 90% of people are breathing it now, says the WHO. "Microscopic pollutants in the air can enter the airways and circulatory system, damaging the lungs, heart and brain, and 7 million people die prematurely from diseases such as cancer, strokes, heart and lung disease every year." desk. "The primary cause of air pollution (the burning of fossil fuels) also makes an important contribution to climate change." The UN agency said between 2030 and 2050: "Climate change is expected to cause 250,000 additional deaths per year, from malnutrition, malaria, diarrhea and heat stress." Climate change can also lead to extreme drought – a reason why many Central Americans flee to the United States. WHO said it believes the world "has to deal with an influenza pandemic again – the only thing we do not know is when it will strike and how serious it will be." The predominant strain of this year, H1N1, is also known as swine flu. It affects disproportionately children and adults under 50, Dr. William Schaffner, a professor at the Vanderbilt University Medical Center. He said that's because similar species circulated about 40 to 50 years ago. "Older people may have been infected with cousins ​​of H1N1 years ago, and that gives them rest protection," Schaffner said. The WHO said it constantly monitors the circulation of influenza viruses to detect possible pandemic strains. It said that 153 institutions in 114 countries are involved in global surveillance and response. More than 1.6 billion people – more than 1/5 of the world's population – live in areas of long-term crises such as drought, famine, conflict and displacement, the WHO said. More than a million Syrians who fled a gruesome civil war sought refuge in Lebanon to be in danger again. 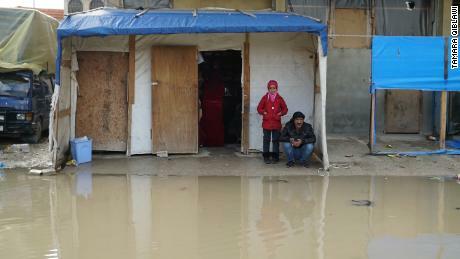 Devastating floods and freezing temperatures have caused more misery and death for refugees living in makeshift camps. 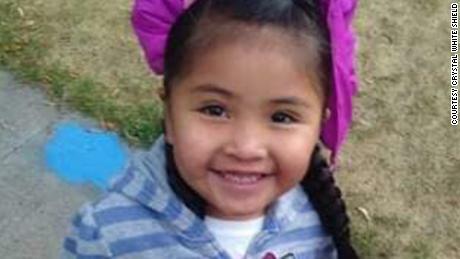 An 8-year-old Syrian refugee died recently during a storm after the girl fell into a river and drowned. Just as we thought Ebola was largely under control, two separate Ebola outbreaks ravaged parts of the Democratic Republic of Congo last year. 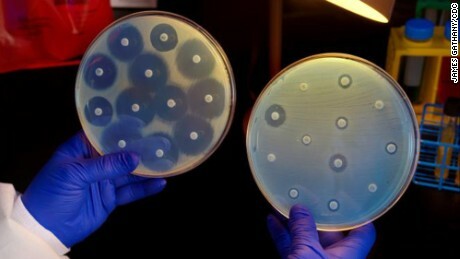 Both outbreaks spread to cities with more than 1 million inhabitants, said the UN health agency. "This shows that the context in which an epidemic of a highly threatening pathogen such as Ebola eruption is crucial – what happened in national outbreaks in the past does not always apply to densely populated urban areas or conflict-affected areas," said the WHO. . . In addition to Ebola, scientists give priority to several other hemorrhagic fevers, Zika, Nipah, respiratory syndrome of the Middle East coronavirus (MERS-CoV) and Severe Acute Respiratory Syndrome (SARS), according to the WHO. Although there is a lot of fear for infectious diseases, more than 70% of all deaths worldwide come from non-communicable diseases such as cancer, diabetes and heart disease. "This includes 15 million people who die prematurely, between 30 and 69 years of age," the WHO said. "The emergence of these diseases was driven by five major risk factors: tobacco use, physical inactivity, the harmful use of alcohol, unhealthy food and air pollution." 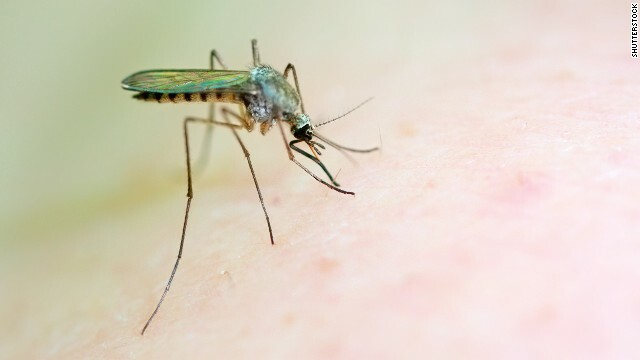 Something as simple as a mosquito bite can be fatal in cases of dengue, which "has been a growing threat for decades," the WHO said. "An estimated 40% of the world is at risk of dengue fever and there are about 390 million infections a year," said the WHO. "A large number of cases occur in the rainy seasons of countries like Bangladesh and India, now the season in these countries is considerably longer … and the disease spreads to less tropical and more temperate countries." While people with good health insurance often take it for granted, there is a lack of adequate primary care in many parts of the world. "Primary health care can meet the most health needs of a person over the course of their lives," the WHO said. "Yet many countries do not have sufficient facilities for primary health care." The good news: we have made a lot of progress in the area of ​​HIV testing and treatment. Approximately 22 million people are currently being treated for HIV, WHO said, and others who are at risk of receiving HIV take antiretroviral drugs to prevent infection. "However, the epidemic continues to rage with nearly a million people who die every year from HIV / AIDS," said the WHO. "A group that is becoming increasingly severe, young girls and women (aged 15-24), who are at high risk and responsible for 1 in 4 HIV infections in sub-Saharan Africa, despite being only 10% of the population, "WHO said. The agency said that this year it will work with countries to promote self-testing, so that people with HIV can learn their status and receive treatment. The WHO and the International Labor Organization will also support companies and organizations in providing HIV self-tests at workplaces. 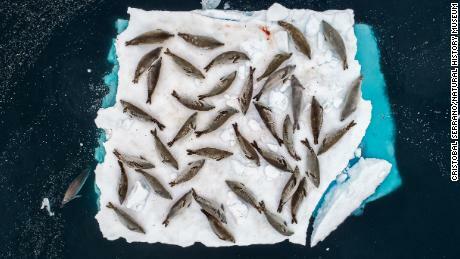 CNN & # 39; s Elizabeth Cohen and Tamara Qiblawi have contributed to this report.